Tens of thousands of people apply for casino jobs every year. There are a few aspects of getting a job at a casino that many people do not realize until they have been hired. As a business advisor who is interested in the gambling industry, I can give some insight into getting a job at a casino that you might not have thought about before. First off, if you are applying for a job in a casino, you should know that if you are hired, you will not be able to play at that casino while you have the job. In fact, you will not be allowed on the casino floor when you are not working. Casinos are very worried about people that might be privy to inside information playing their games. If you are applying for a casino job, make sure that you have a clean background. If you have ever been charged with any kind of crime involving money, or trust, your chances of getting the casino job are slim to none. Prosecutions do not matter in this case, simply being charged is enough to have your resume thrown out. 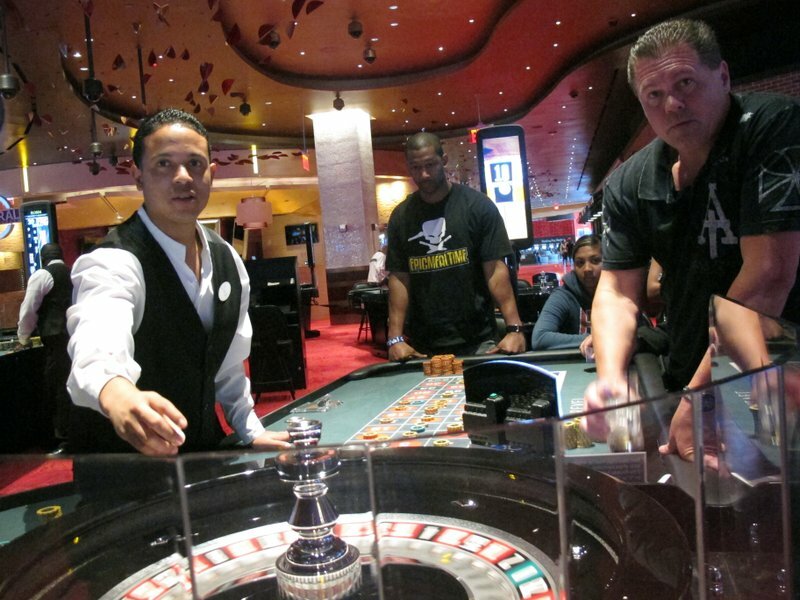 Many casinos have positions in which workers have to sign an agreement that states that they will not work at another casino for a certain length of time after leaving their current position. While thirty days is the norm, I have heard the no-complete clauses being as high as one year in some cases. Keep this in mind if you are applying for a casino job. Casinos are notorious for using the, “At Will Termination,” clause of worker’s contracts. Most casinos do not worry much about paper trails when it comes to termination. They are easily able to use the fall back that a fired employee was suspected of skimming money from the casinos, or inappropriate dealing. Keep this in mind if you are looking for a casino job. If you can realize that none of these issues will negate your search for a casino job, continue on and apply. If you have issues with any one of these aspects of working at a casino, maybe, it is not the job for you. Save yourself, and the casinos, a lot of time and look at some other area of employment.